Zoviet France is an idiosyncratic collective of anonymous postindustrialists, dronologists, and pseudo-ethnomusicologists. Their investigations have taken them into fictional cultures where nothing is easily located and reality often slips into the hypnagogic. 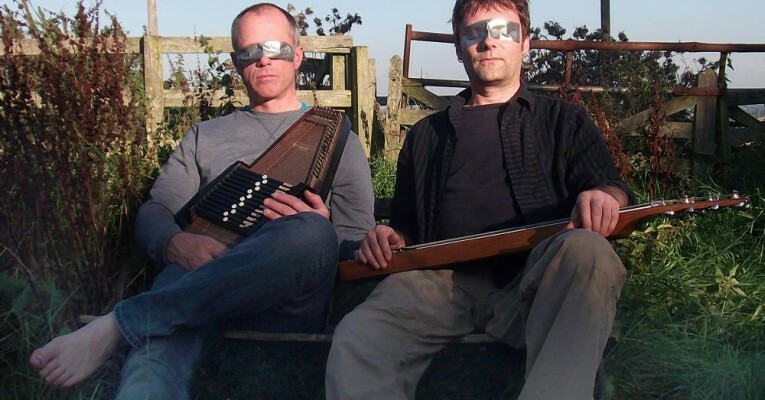 Having secluded themselves in Newcastle, England since their inception in 1980, Zoviet France have developed a radical relationship with the cheap technologies of old-fashioned tape recorders, homemade acoustic instruments, primitive looping and sampling devices, and basic dub trickery. From these machines, the collective has crafted a distinctly unique vocabulary of postindustrial sonic hypnosis. Just as Zoviet France’s sound was alchemic reconfigurations of inexpensive technologies, their vinyl packaging literally covered their sounds with aluminum, roofing shingles and porcelain. Zoviet France will perform a 60 minute live set at the festival.